Congratulations to Chief Petty Officer Adam Birkholz who was announced as the winner of Commander, U.S. TENTH Fleet's 2015 Award for Cryptologic Support Excellence (ACSE). RMKS/1. 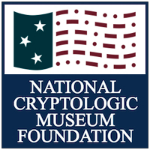 In 1987, an award for cryptologic excellence was created by Commander, Naval Security Group based upon a proposal by the Naval Cryptologic Veterans Association (NCVA) to recognize Navy and Marine Corps personnel for their superior accomplishments in cryptologic support functions. 2. Commander, U.S. Fleet Cyber Command U.S TENTH Fleet is pleased to announce CTMC(IDW/SS) Adam J. Birkholz, USN, Navy Information Operation Command (NIOC) Bahrain as the 2015 ACSE winner. Before transferring to NIOC Bahrain, Chief Birkholz expertly led NIOC Yokosuka's mission to provide cryptologic maintenance support to multiple ships across the Forward Deployed Naval Forces, including helping USS FITZGERALD (DDG 62) prepare for and ultimately pass the SSES portion of their INSURV inspection. 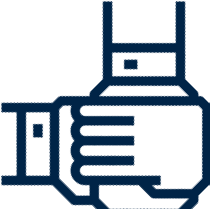 Further, he coordinated the deployment of one DIRSUP CTM to USS MCCAMPBELL (DDG 85) for five months in order to assist them during a period of austere CTM manning. 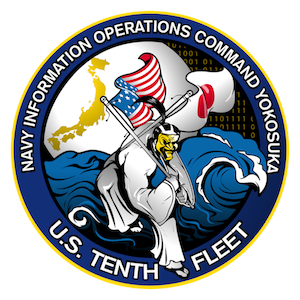 His leadership in this area enabled FDNF ships to maintain a high level of cryptologic operational readiness which is challenging due to the distance and time zone difference from the surface ship TYCOM and SPAWAR System Centers (SSC) in Charleston, SC and San Diego, CA and FDNF surface ships. 4. These outstanding information warriors and cryptologists exemplify leadership, initiative, resourcefulness and dedication, and personify the highest traditions established for cryptologic excellence by the ACSE.